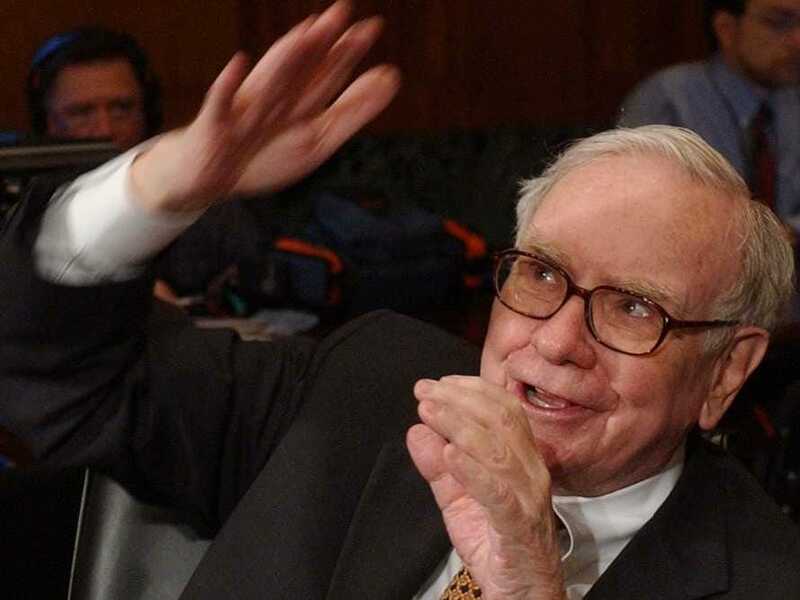 Warren Buffett’s Berkshire Hathaway just reported third quarter operating earnings per share of $US2,876, crushing estimates by $US283 per share. Expectations were for earnings to come in at $US2,593 per share. Net earnings per Berkshire shares totaled $US2,811. Revenue in Berkshire’s third quarter came in at $US51.2 billion, up from $US46.5 billion a year ago. Earnings for holders of Berkshire ‘B’ shares are equivalent 1/1,500 of the Class A amount. On Friday, Class A shares of Berkshire Hathaway closed at $US214,970, a new all-time high.